If you’re planning a trip to Sydney this November, there’s plenty to keep you entertained in and around the city. From fantasy film festivals to 98km bike rides, there’s something for everyone in the NSW capital. 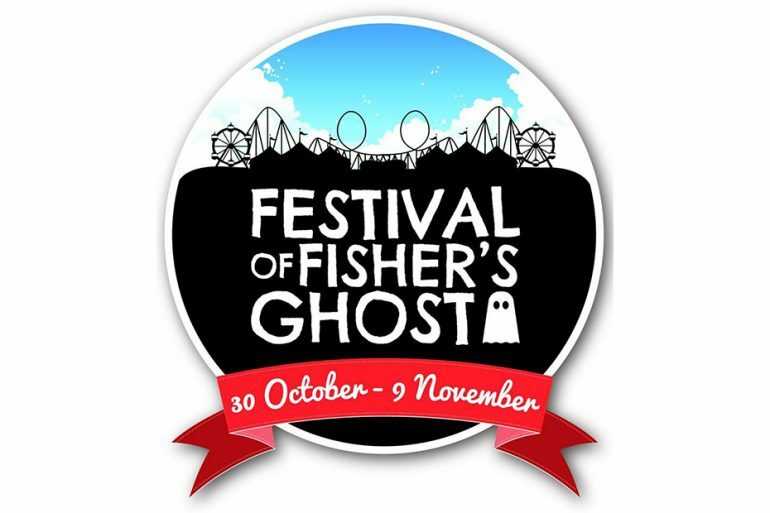 An event steeped in history, the famous Festival of Fisher’s Ghost has been spooking Campbelltown residents since 1956. The event celebrates Australia’s most famous ghost, Frederick Fisher. Over 10 days, participants in the festival can enjoy a spectacular street parade, the prestigious Ghost Art Award, a Ghost fun run, carnival, fireworks and more. The Sydney International Art Series brings the world’s most outstanding exhibitions to Australia, giving Sydneysiders an exclusive chance to view spectacular and interesting art over summer. This year’s event offers two inspiring exhibitions. Pop to Popism will fill an entire floor of the Art Gallery of NSW over four months and will showcase works from the artists that ruled the Pop era – Warhol, Lichtenstein, Koons, Haring and Hockney. At the Museum of Contemporary Art, Chuck Close: Prints, Process and Collaboration showcases the largest collection of Close’s work ever presented in the southern hemisphere. Guests who enjoy both exhibitions receive 20% off. The MS Gong Ride is Australia’s leading one day community bike ride, and since it began in 1980 hasprovided more than $30 million for people suffering with multiple sclerosis. There are two course options available, a long 90km ride or shorter 58km ride. November is Australia’s last chance to catch Stan Welch’s staging of La Bayadere, a 19th century classic of temple dancers, tiger slayers, and angry gods. After the Australian artistic director premiered the ballet at Houston Ballet to critical acclaim, Melbourne has been enjoying the ballet since late August. Now it’s Sydney’s turn, so don’t miss on this exotic and exciting ballet. Hosted at the historic Bella Vista Farm Park in the Sydney Hills, the Sydney Country Music Festival is fun for all the family. This year’s event will showcase the best of the Australian country music scene, as well as upcoming artists and other entertaining performances. The well-preserved heritage buildings on the farm make for the ideal location and the festival celebrates both music and Australia’s rural past. Headline acts include McAlister Kemp and The McClymonts. In a celebration of Sydney’s most vibrant, creative, diligent and inclusive community, the Newtown Neighbourhood Centre presents a one-day event to support work carried out in the local community. The free event showcases the best local music acts, artists, produce, retailers, writers, entertainment and more. Hundreds of market stalls line the streets, and the festival includes a dog show, kids zone, eco oasis and three performance stages. In a brand new live show, English broadcaster and naturalist Sir David Attenborough will bring the natural world to audiences in ways that showcase the latest technological advances in program making. Sir David will share his latest experiences as an audience follows in 3D, giving Sydney folk a rare opportunity to see the world through his eyes. If oodles of champagne and half naked men tickle your fancy, then the 2014 Cellarbrations Girls Day Out is sure to put a smile on your face. Showcasing fashion, frocks, fascinators and fine wine, the event puts a saucy twist on the more traditional spring race day. 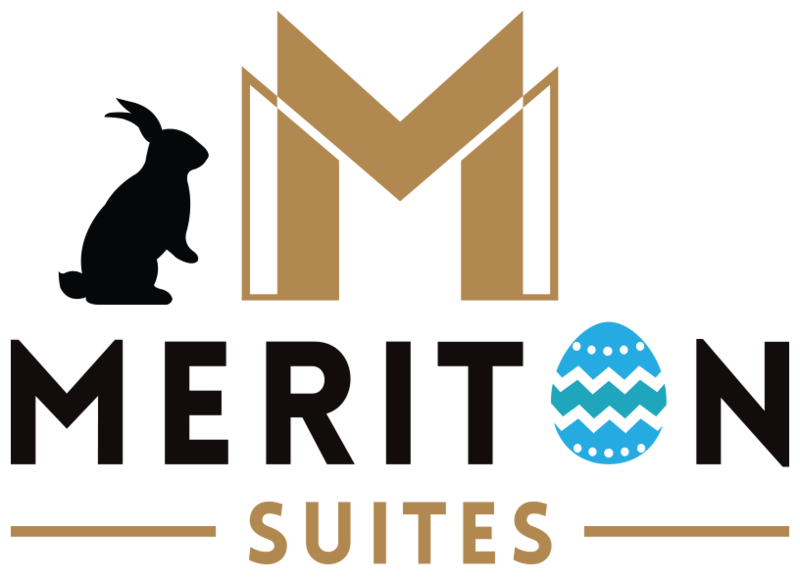 As well as live entertainment, race-goers will find free tarot card readers, makeup touch up bars, and some other naughty surprises. Just 35 minutes outside of the CBD you’ll find the beautiful township of Dural. It is here that Jazz at The Pines brings together a huge range of jazz bands to create a fun-filled, finger-clicking event against the backdrop of historic Roughley House. Guests are invited to bring a picnic and blanket, and take shelter under the magnificent pines. Tickets will be available at the gates. Now in it’s fifth year, the 2014 Fantastic Planet Film Festival coincides with the 8th annual A Night of Horror Film Festival and will showcase the latest and greatest genre films from right across the globe. The audience will be transported to all kinds of strange and wonderful worlds, both that excite and fill the mind with nightmares. The event’s Q and A sessions give guests the opportunity to mingle as well as ask questions of a wide range of national and international filmmakers, and the join program means every taste is catered for. Over the final four days in November, the Australian Golf Club in Sydney will play host to the 2014 Emirates Australian Open, showcasing its extensive redesign by Jack Nicklaus. As well as the Open itself, visitors are welcome to view practice areas, eat from the Championship Village, or bag an autograph from a favourite player at the Autograph Station. In a week long program of gigs, showcases, conferences and events, Aria Week celebrates to leadup to the country’s most prestigious music awards ceremony. Sydney will come alive with the hottest artists and acts, highlighting the wealth of talent Australia has to offer. For anyone interested in eco-living, this is an event not to be missed. Showcasing the very best in innovative sustainable products and services, the EcoXpo is an all-inclusive forum focused on establishing success for eco-conscious consumers. EcoXpo is a fun, learning environment, teaching the whole family what it is to be eco-friendly. Exhibitors part of the event adhere to certified organic, sustainable, and good environmental practices. Now in its 37th year, the Sydney Short Ocean Racing Championship marks the beginning of the regatta season in Sydney. It’s a great opportunity to tune up the yacht and warm up the crew before summer kicks in. The main attraction will see racegoers travel to Lion Island and back, and is referred to as the ‘Jewel in the Crown’. The final race will see racers battle it out as the sail the Manly or Macquarie Circle.